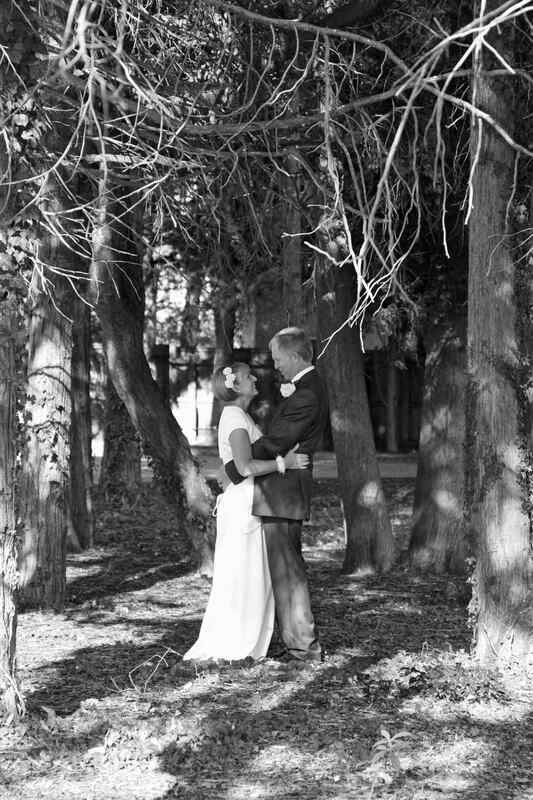 The Westone Manor Hotel has been hosting wedding ceremonies for over half a century. 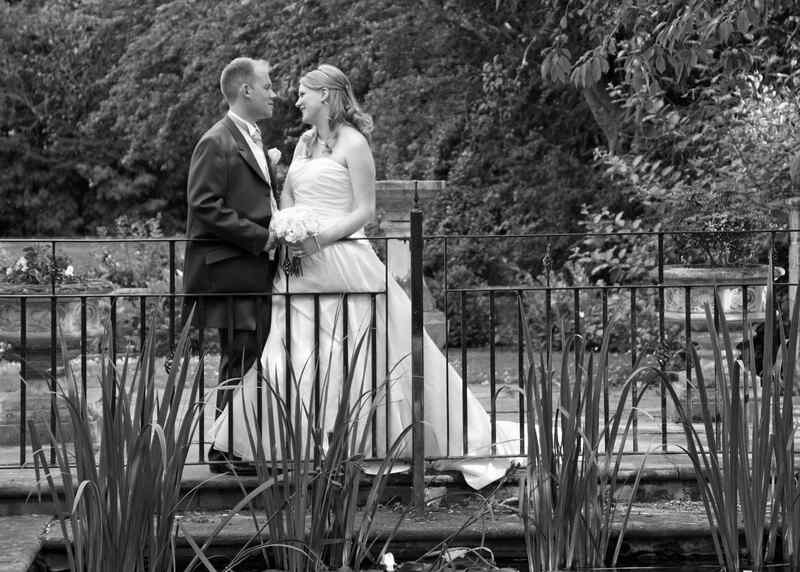 Situated in our secluded grounds and landscaped gardens, The Westone Manor Hotel provides a beautiful setting for any wedding, with plenty of picture perfect backdrops. Our dedicated team of staff will take care of every aspect of your wedding planning to make sure your wedding ceremony is executed perfectly. We are happy to provide you with a one-to-one personal service from beginning to end. Planning meetings are held regularly and the team is on-hand to answer any question you may have through regular emails and telephone calls. 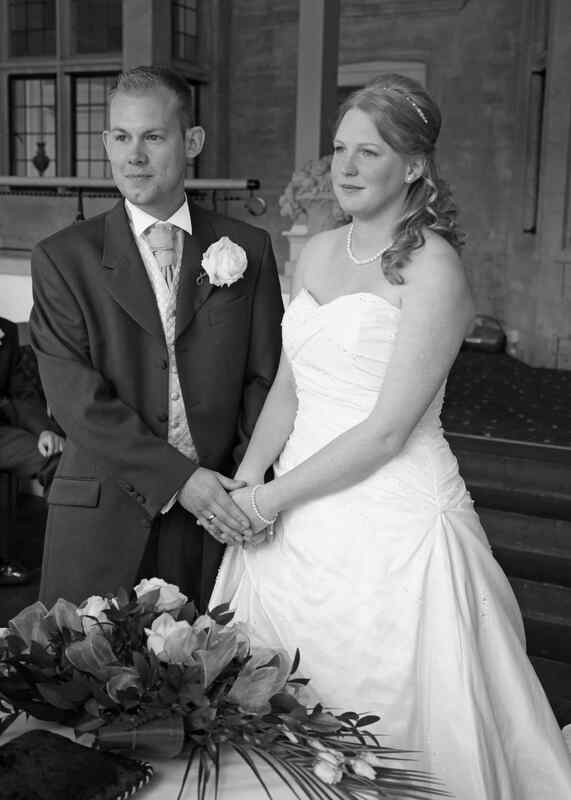 Your Wedding Co-ordinator will be with you every step of the way to ensure everything runs smoothly. Our Hotel has 69 bedrooms, including a bridal suite. We have our very own Wedding Chapel and restaurants serving both English and Indian cuisine. We have a multiple function rooms which can accommodate a variety of groups, from an intimate group of 20 to a formal reception of up to 120 guests. The food we serve on wedding days is traditionally English, our chefs are very accommodating of any special dietary requests. In partnership with our local suppliers, we arrange flexible catering options that allow our wedding couples to arrange every detail of their wedding breakfast. Our team works very hard to ensure the best quality menus are offered to each of our wedding couples, all couples are invited to have a tasting session. 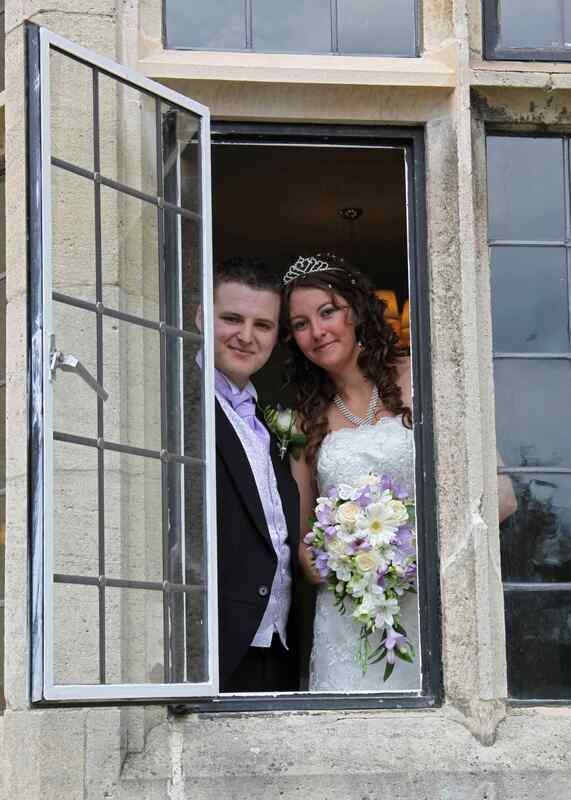 Civil ceremonies are becoming a more and more popular alternative to a church wedding. Here at the Westone Manor, our non-religious ceremony room, the Conifer Room, is unique. It is something that little bit different and a popular choice for making your special day that little bit more magical. The furnishings are elegant, with oak pews and lots of natural lighting. Personal touches such as ribbons and flowers add to the magical ambiance. Why not spend the night before your wedding with us and organise an intimate pre-wedding dinner with your immediate family or friends. Relax in our charming lounge as you prepare for your special day.